Ariel has been unearthing the reality of inequality within households since 2015 with their award-winning movement #ShareTheLoad. 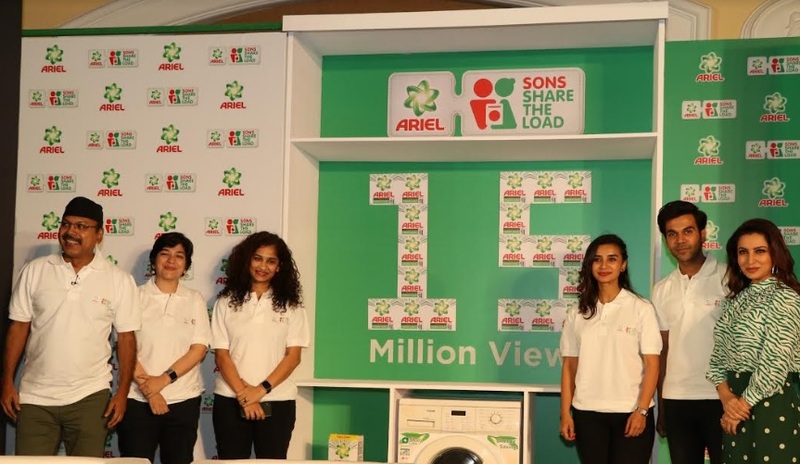 Yesterday, Ariel hosted a panel discussion with over a 100 mommy bloggers and media present to discuss the prevalence of gender disparity in India and the need for Sons to Share The Load. 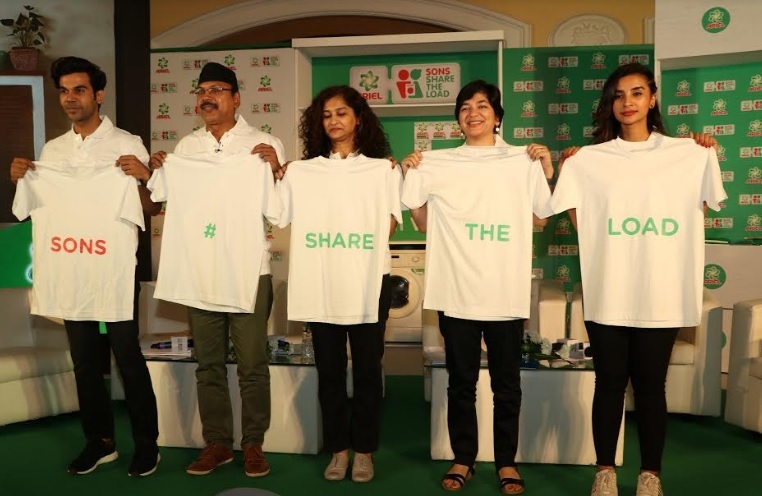 The panel that comprised of actors Rajkumar Rao, Patralekha, Director Gauri Shinde, BBDO Head Josy Paul, and Sonali Dhawan, Marketing Director, P&G India, brought forth insightful conversations and personal anecdotes on the disparity within households, and changing times today. They shared that while more men today are sharing the load than ever before, we are still many steps further from the ideal state of an equal future.